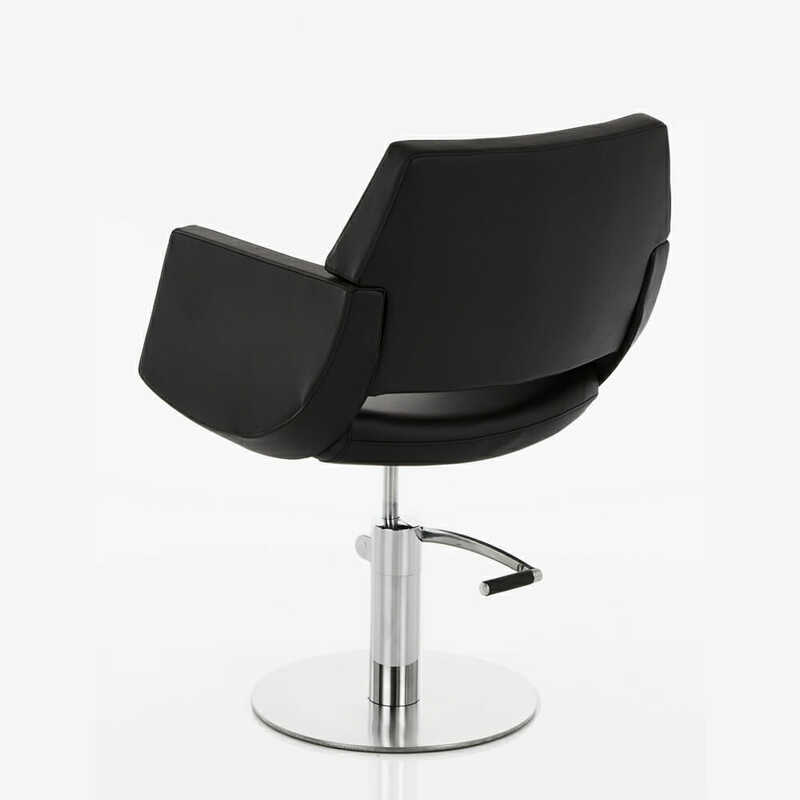 A practical and reliable styling chair with a bulky bold design. 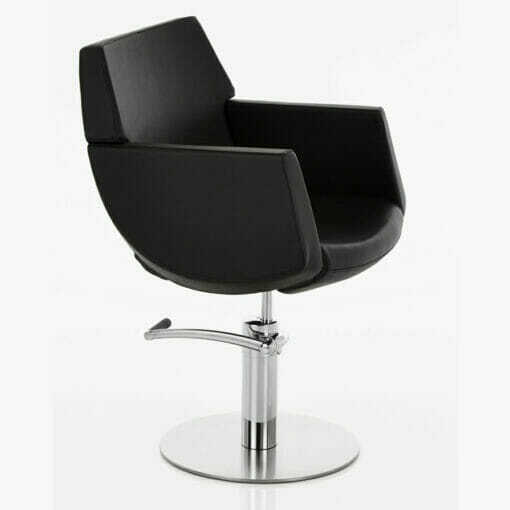 A practical and reliable styling chair with a bulky bold design. The Lima Hydraulic Styling Chair comes complete with a fully locking pump on a heavy duty round chrome base. 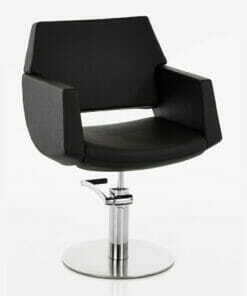 The chair is exceptionally comfortable due to its thick cushioned seat paired with the easy height adjustable pump. 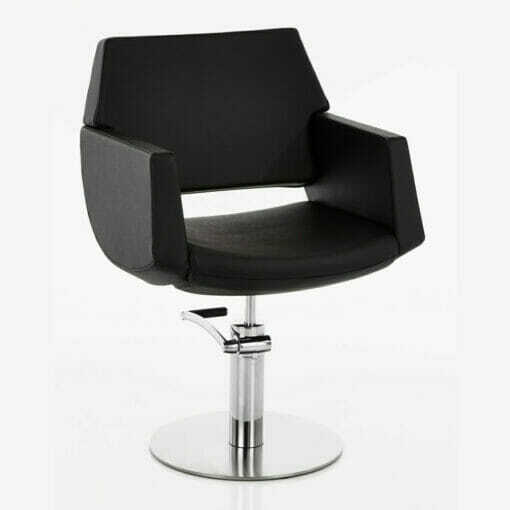 Finished with a smooth, hard wearing black upholstery and available in plain black or black snakeskin which completes the Lima’s outstanding contemporary appearance. 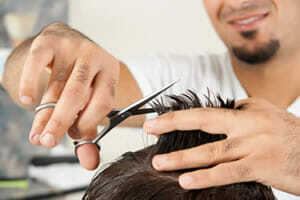 Making it the ideal styling chair for any hair salon or barbers shop. Please use the drop down box to choose yourupholstery choice.